Reliable. Thorough. Well-Versed. 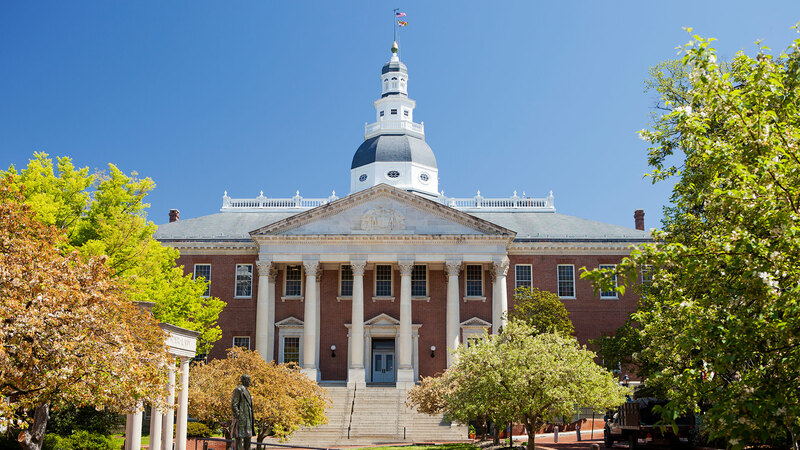 Maryland business, estate, and e-discovery attorney with more than 15 years of legal experience. Legal matters can not be properly addressed without guidance from an attorney who is focused on your situation and goals. Regardless of the legal issue, you deserve representation from a qualified lawyer who knows you and will tackle your challenges personally. At The Berk Law Firm, LLC, I provide that kind of representation. My boutique practice advises clients in the greater Washington, D.C. area on several types of legal issues, including estate planning, contracts, employee rights and benefits, and the use of e-discovery. I draw on extensive experience working at major firms and handle each matter from start to finish, rather than delegating key tasks to novices or paralegals. By using the skills and knowledge developed over nearly 20 years of practice, I help my clients meet their needs. Personal attention — As a solo attorney, I care about the long-term success of each person and business I represent. You will never have to wonder who is actually working on your behalf. Unique solutions — I work tirelessly to find creative solutions to complex legal challenges. 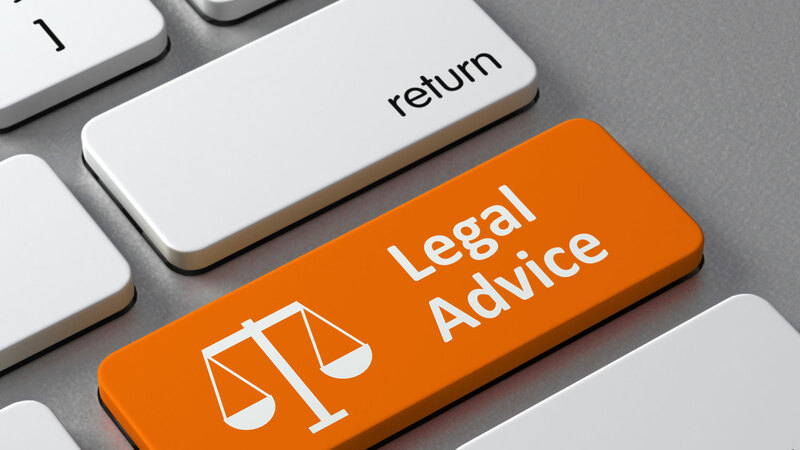 Whether you are looking to create a sound estate plan or are involved in a business dispute, my firm helps to develop a complete range of suitable legal options for your review. Cost-effective counsel — Easing your financial burden whenever possible is part of my professional responsibility. To do this, my firm maintains affordable rates and eliminates unnecessary costs and procedures. My goal is to ease your burden while we work together to accomplish your objectives. To make sure that you have the information you need, I offer a free initial consultation. Estate planning — As a seasoned estate planning attorney, I assist with all types of concerns pertaining to trusts and estates, including the creation of wills and power of attorney documents. 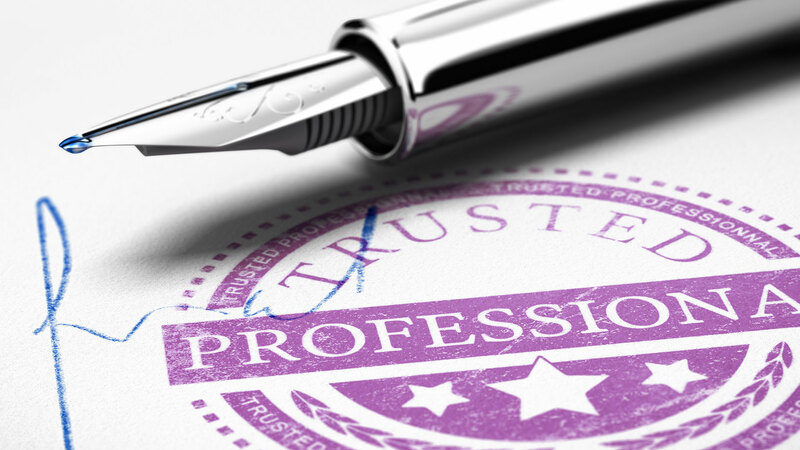 Wills and trusts — To help you protect your loved ones now and in the future, I draft will and trust documents and make arrangements for legal guardianships and conservatorships. Business law — My firm counsels small and large companies on a range of business law issues, including employee rights and benefits, and corporate formation. 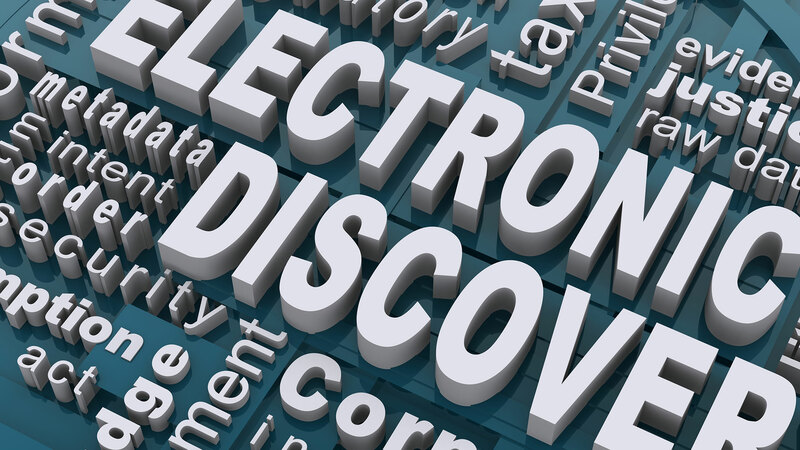 Electronic discovery — I have significant e-discovery experience and manage each aspect of electronic document gathering, review and production. 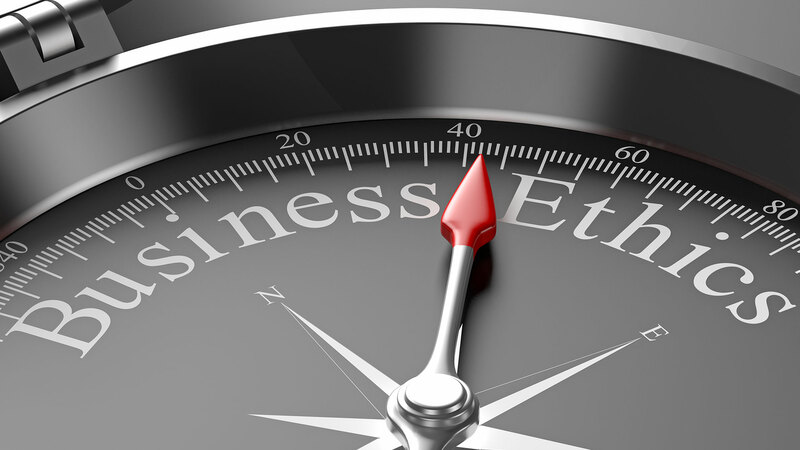 Anti-Discrimination and Harassment — I will assist your business with training and policy implementation. In every instance, I am highly responsive to your questions and concerns and committed to guiding you through each step of your legal matter. The Berk Law Firm, LLC represents clients in Montgomery County and throughout the greater D.C. metro area in matters relating to estate planning, business law and other legal issues. Please call 301-679-5009 or contact me online to schedule a free initial consultation at my office in Rockville. The Berk Law Firm, LLC is located in Rockville, MD and serves clients in and around Potomac, Glen Echo, Cabin John, Garrett Park, Germantown, Suburb Maryland Fac, Gaithersburg, Washington Grove, Chevy Chase, Derwood and Montgomery County.